Investors Dream! 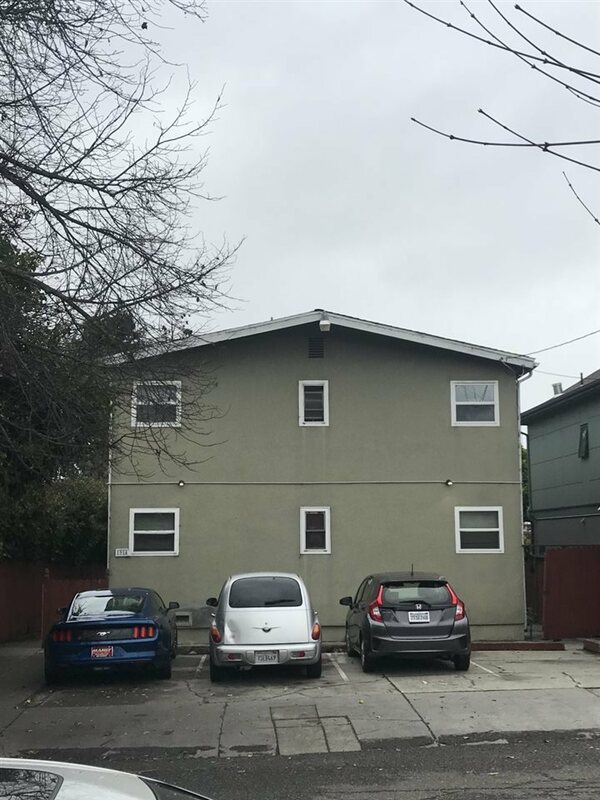 low maintenance and well-maintained fourplex situated in a highly demanded rental area close to UC Berkeley and downtown Berkeley. 2BR 1BA with 1 parking space for each unit. 3 out of 4 units remodeled in 2005 with new kitchen cabinets, granite counter tops, appliances, dual pane windows, tile kitchen and bathroom floors. 1 unit remodeled in 2014. Huge lot size with low maintenance back yard and storage. Each unit has a washer and dryer hookup and separated meters. Tenants pay for PG&E, gas, & water. Only blocks from University Ave, within walking distance to N. Berkeley Bart, bus stop, shops, restaurants and banks.